If you're looking for living space and lots of outside space you won't want to miss seeing this home. 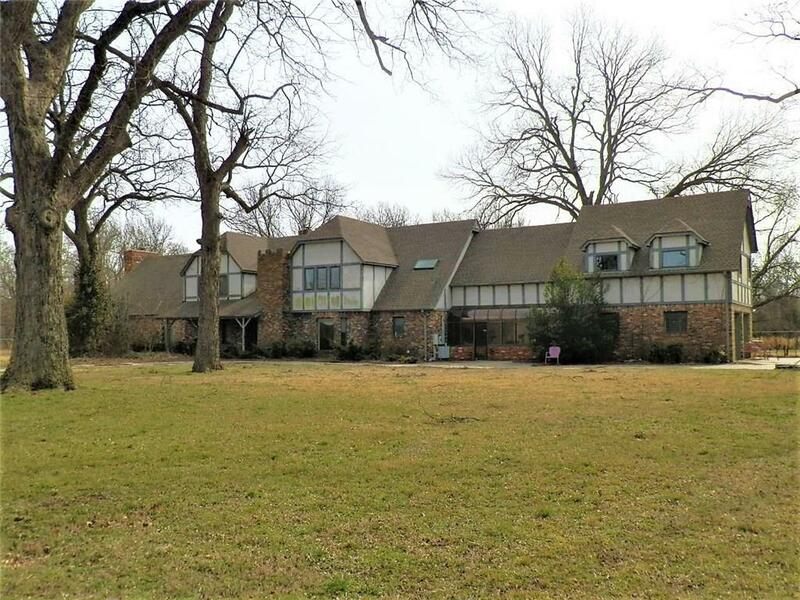 This home sits on 13 beautiful acres just minutes from I-40, shopping, and dining. There are 4 bedrooms in the main area of the home. There are also 2 other rooms currently used as office space that could be used as addition bedrooms. If you need more space for company or even potential for multifamily living you will find it here with the living quarters/apartment above the garage that has its own kitchen and bathroom! If you like to entertain then you wont be disappointed with the 2 living areas that can easily accommodate large families or parties. The home sits on 3 lots that total 13 acres. This one owner home is extraordinary. Schedule your showing today! SOLD AS IS.